Served with Lettuce Leaves, Bean Sprouts, Basil, Pickled Carrots & Daikon and Fish Sauce or Sweet Chili Sauce. 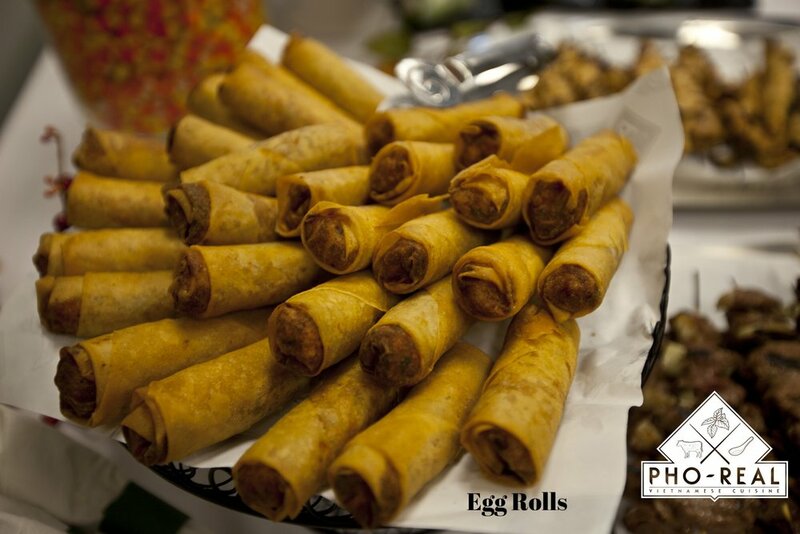 We are a family owned fast-casual Vietnamese restaurant based in Ocoee, Florida. All of our ingredients are prepared daily. 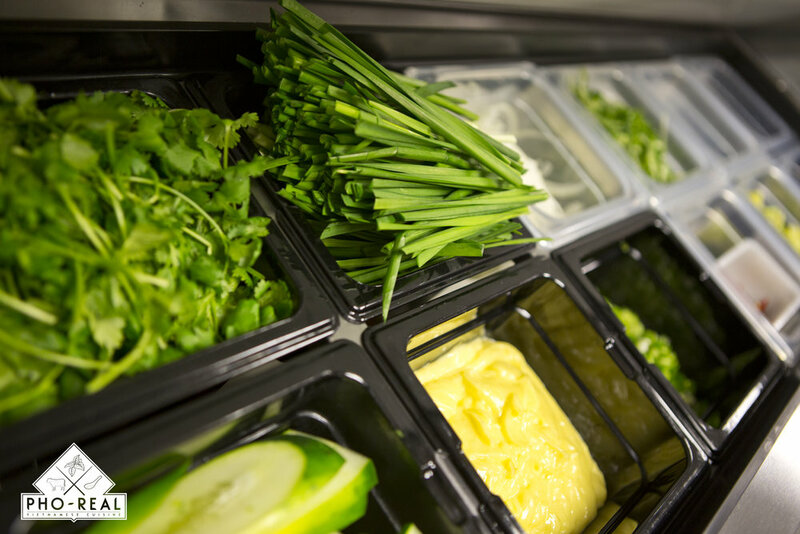 We make sure that only the freshest ingredients go into our food and onto your plate. Click the icons below to link to our social media pages. Check our calendar for upcoming events/altered hours or go to our event page for more details. Bobo the Cow loves eating a big, hot bowl of vegetarian pho with a refreshing cup of boba. 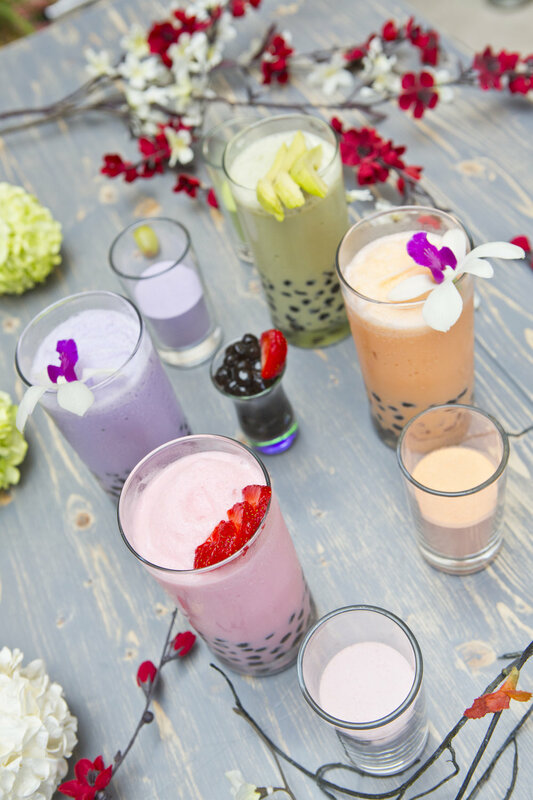 Click him for our full boba menu.